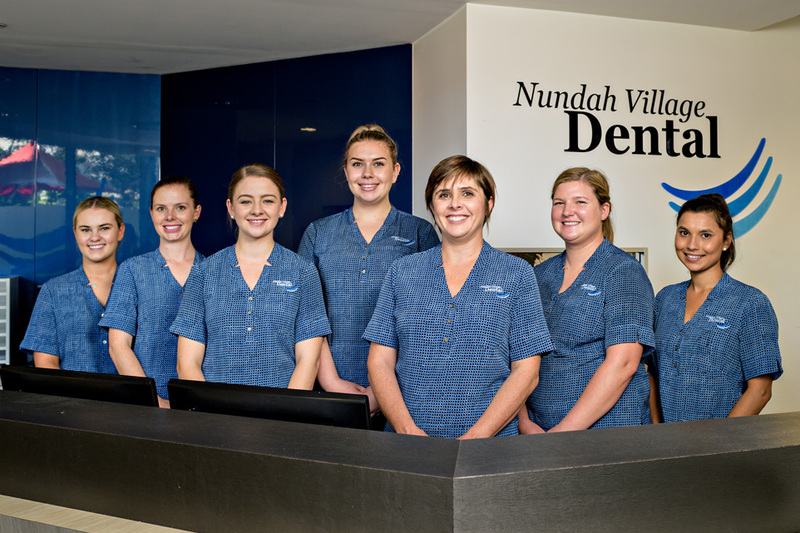 As a patient of Nundah Village Dental you can have full confidence that you will be treated by a team of professionals. Working side by side our dentists our Clinical Team provide constant support and assistance during a wide range of dental treatments. We value education and our Dental Assistants all hold a certificate III in Dental Assisting or are currently studying for this qualification. Vidisha, Teylah, Rosie, Elly, Cassie and Kate are our regular faces and they are assisted by Linda, Megan and Vicki. All of our Dental Assistants care about the role they play during your appointment and most importantly they care about you. From the initial meeting where you will be greeted with a warm and genuine smile, the professionalism of our team and their ability to anticipate the needs of the dentist and your comfort will be their priority. As a multi skilled team they work with all of our dentists, providing them with flexibility to adapt to every clinical situation. 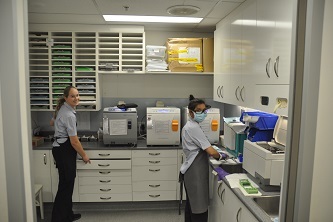 With our focus on patient safety and wellbeing, regular training is provided within our team, ensuring that our dental assistants remain up to date with Infection Control Standards and Medical Emergency Procedures. The NVD family feel very privileged to have the support of such a hardworking and committed team of Dental Assistants. With an obvious love for the work that they do and the people they meet throughout the day, their fun spirit and laughter is often heard echoing through the corridors of Nundah Village Dental. ‘As an Independently Accredited Dental Practice you can have peace of mind and full confidence that your safety and the quality of services and material used throughout your treatment is our commitment to all that seek our services’.